A U.S. pension fund is suing the Chinese courier and its underwriters for inflating profit margins in its $1.4 bln New York debut last year. Shares have traded poorly since, and the company faces rising costs and fierce competition. Winning over sceptics will be even harder now. 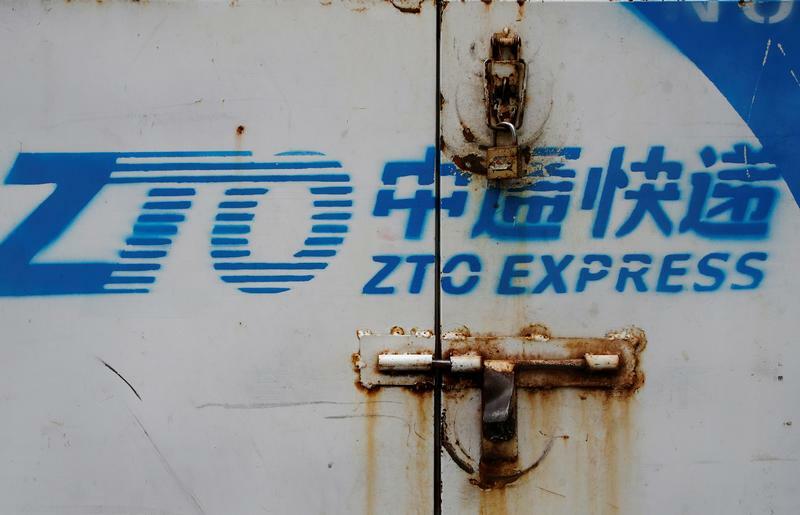 Chinese delivery company ZTO Express and the underwriters of its initial public offering in New York have been sued by a U.S. pension fund, in a lawsuit dated May 16. Shares of ZTO were down by as much as 7.5 percent to $14.50 in pre-market trading on July 21 after media reported the filing. In a class-action suit filed in Alabama state court, the Birmingham Retirement and Relief System said ZTO had issued "untrue statements" and omitted "crucial realities" in its registration statement. It also said ZTO inflated profit margins by keeping certain low-margin segments of its business out of its financial statements. "We believe the claims are without merit and intend to defend ourselves vigorously," a ZTO spokeswoman said in an email to Reuters on July 21. Lead underwriters Morgan Stanley and Goldman Sachs were named in the suit, along with smaller underwriters China Renaissance Securities, Citigroup, Credit Suisse and JPMorgan. ZTO raised $1.4 billion last October, making the listing the largest U.S. IPO in 2016 and the biggest by a Chinese company since the $25 billion offering of e-commerce giant Alibaba in 2014.